Hand-foot-genital syndrome (HFGS) is a rare autosomal dominant inherited syndrome characterized by limb malformations and urogenital defects. HFGS is caused by mutations in the HOXA13 gene. The aim of this study was to identifycausative mutations in individuals and to explore the molecular pathogenesis in a Chinese family with HFGS. 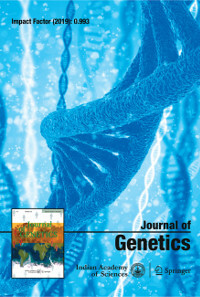 We performed Sanger sequencing and identified a recurrent missense mutation in the homeodomain (c.1123G>T, p.V375F) of HOXA13, molecular modelling predicted the mutation would affect DNA binding, and a luciferase reporter assay indicated that it impaired the ability ofHOXA13 to activate transcription of the human EPHA7 promoter. This is the first report of the molecular basis for HFGS caused by missense mutations of HOXA13.